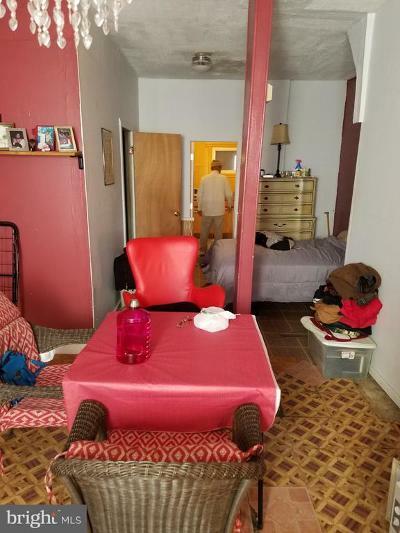 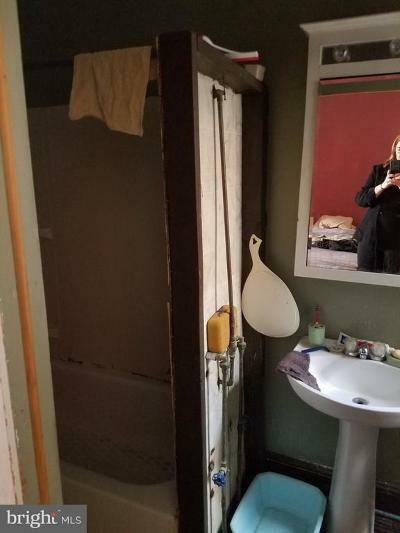 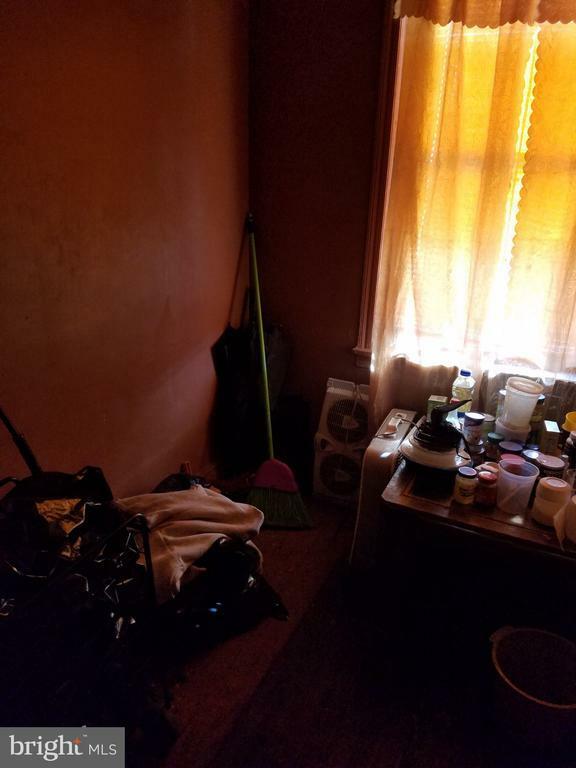 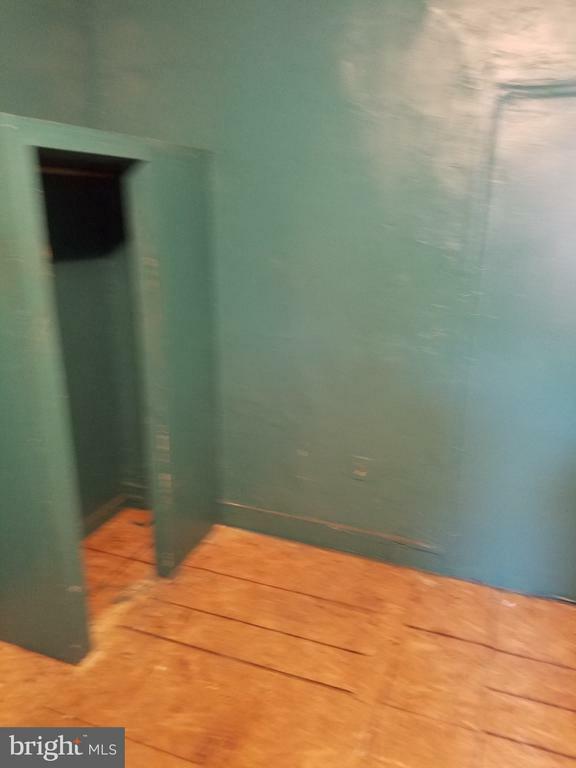 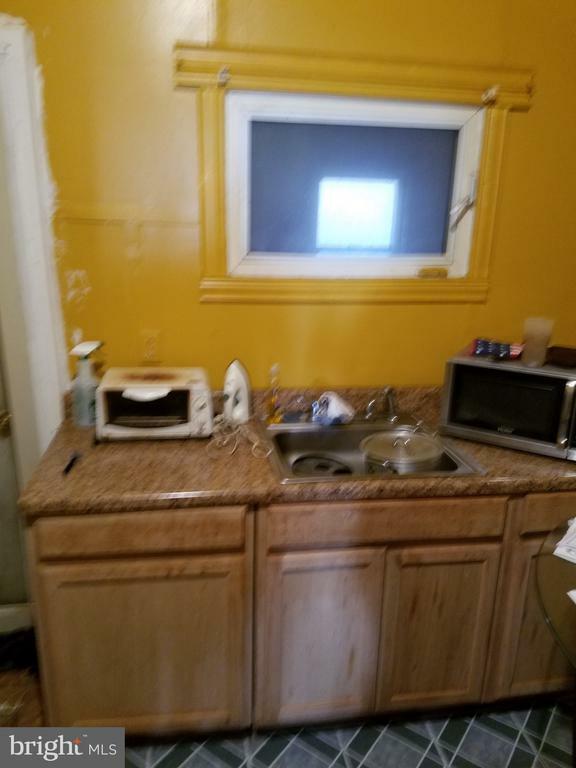 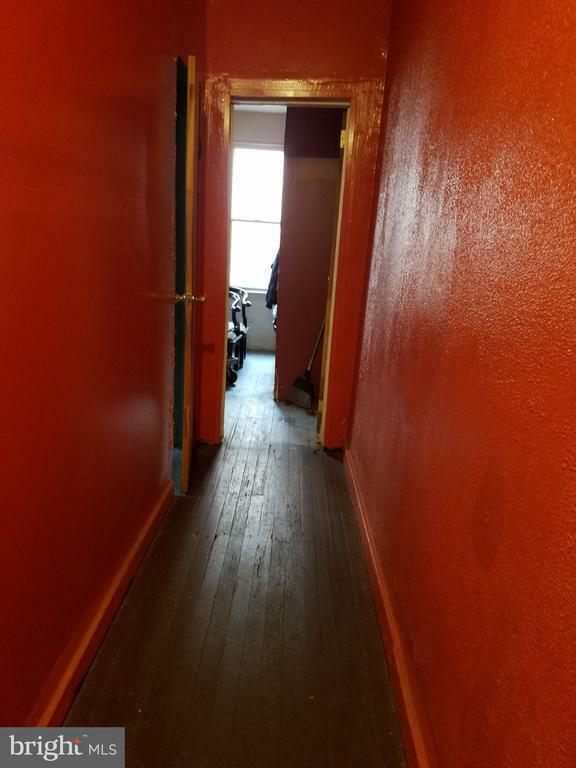 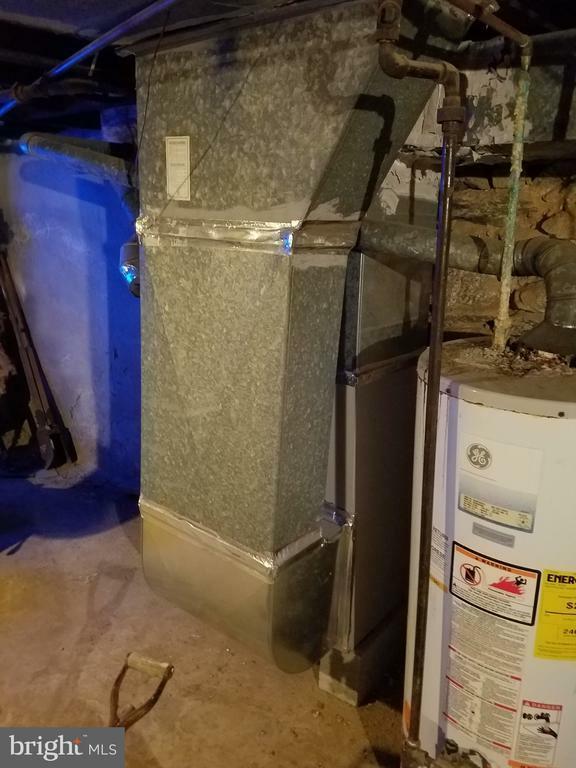 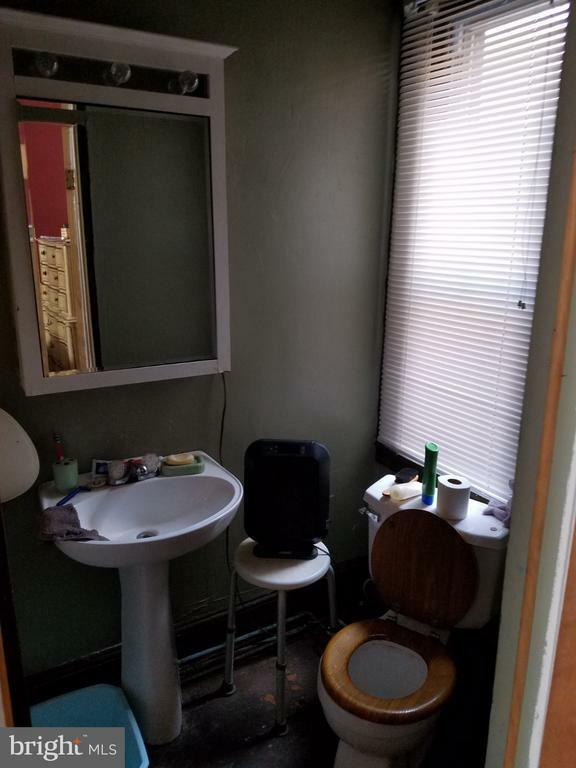 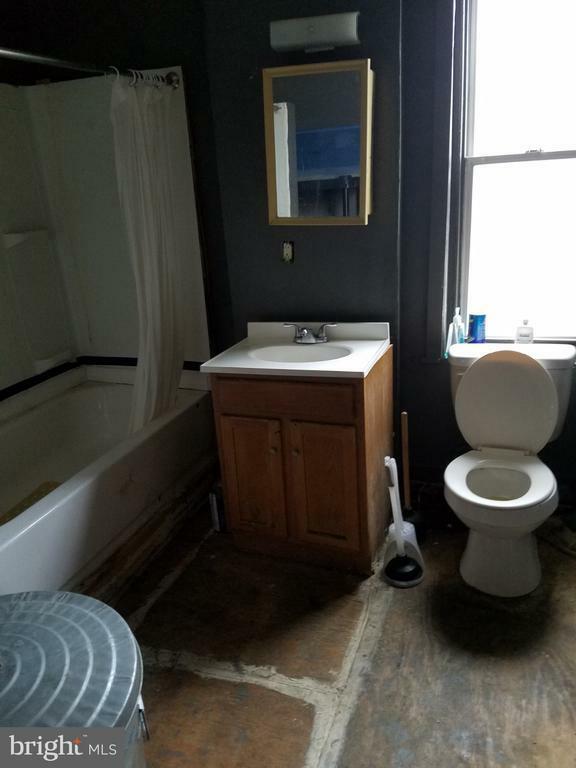 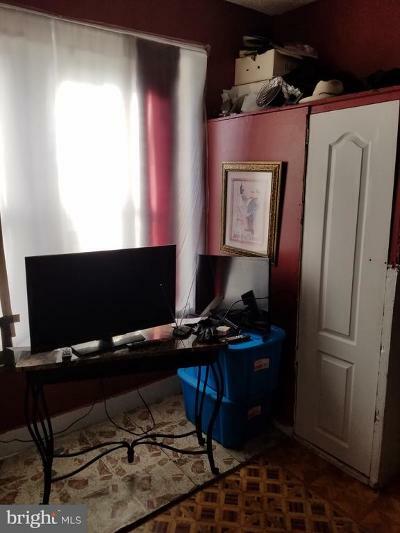 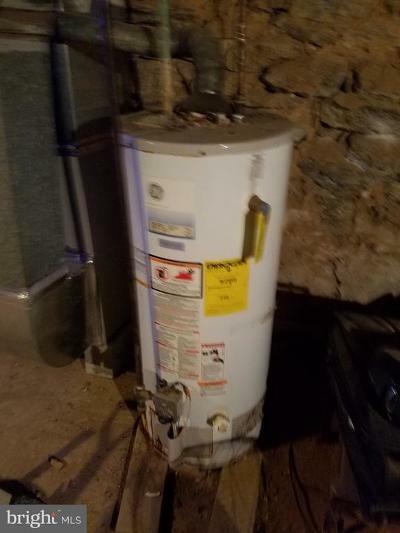 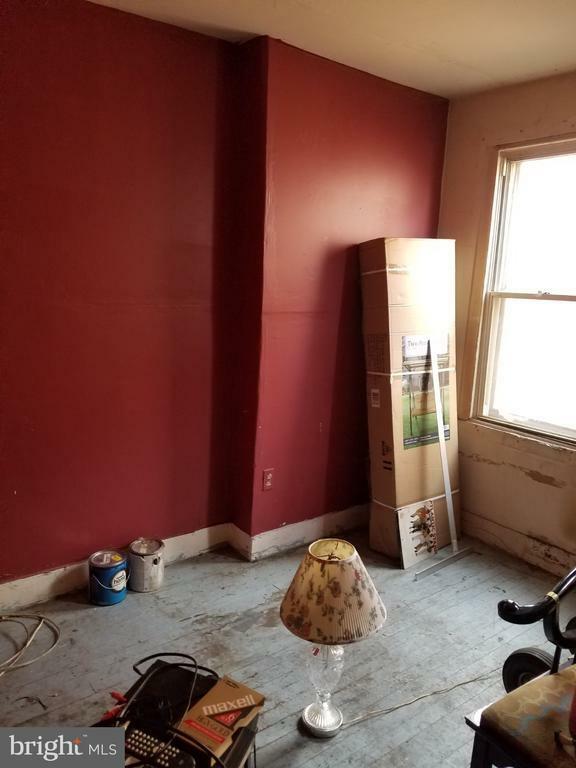 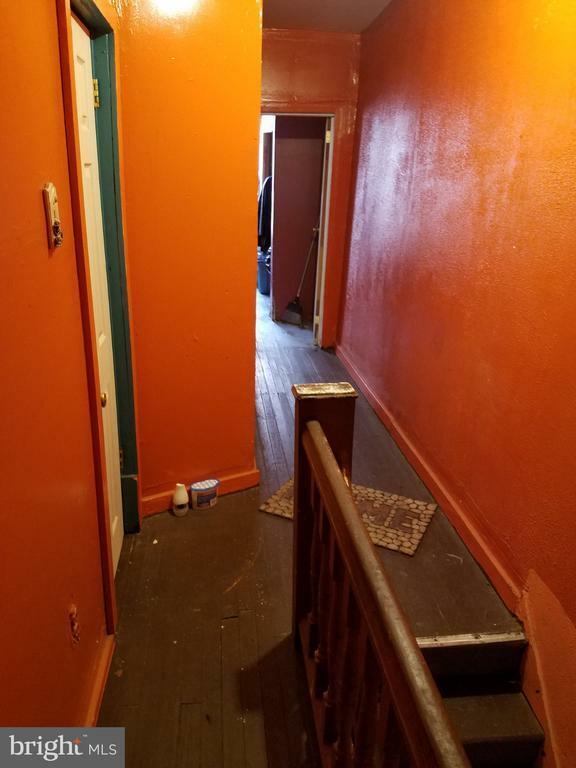 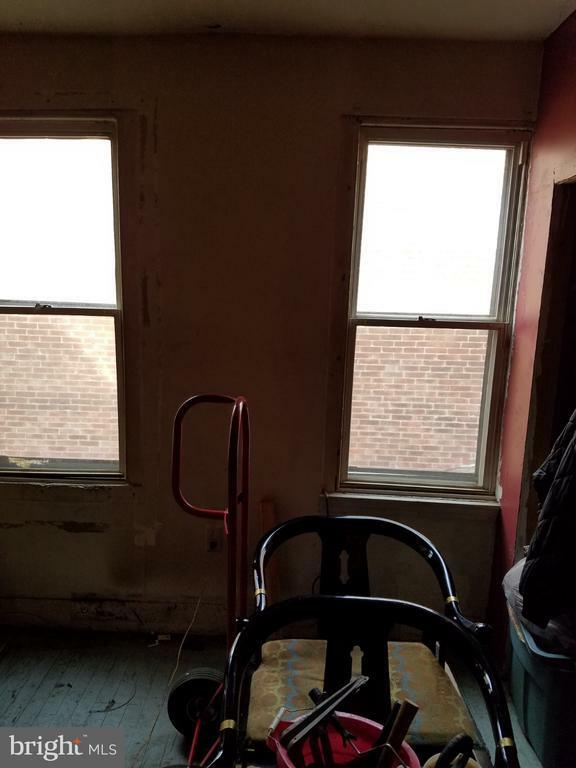 Large 3 bedrooms, 2 bathrooms house in the Haddington area of West Philadelphia. Needs rehab but in good shape. 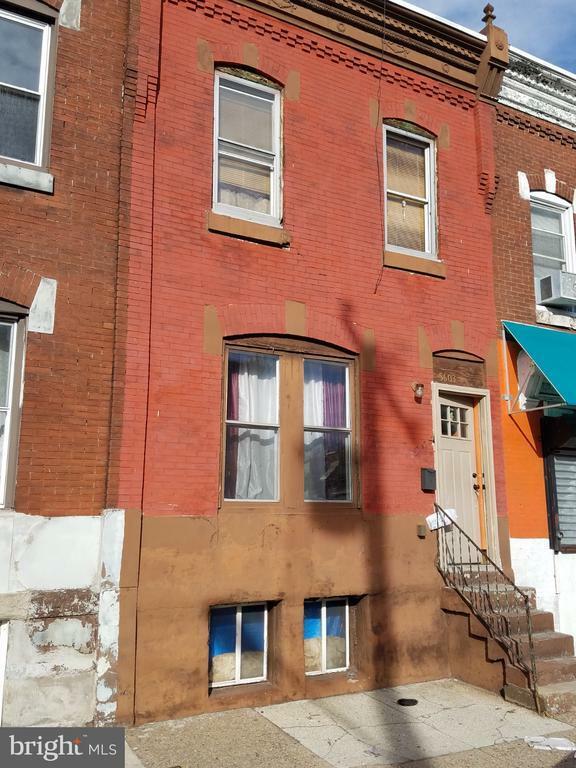 Great investment opportunity for a rehab/rental or a home buyer who wants to rehab the property to live in. 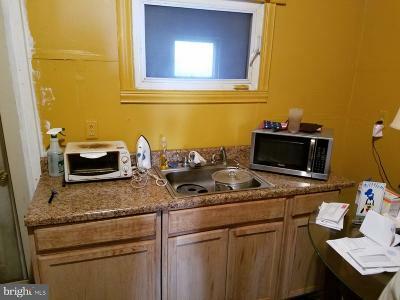 Close to schools, shopping and public transportation.